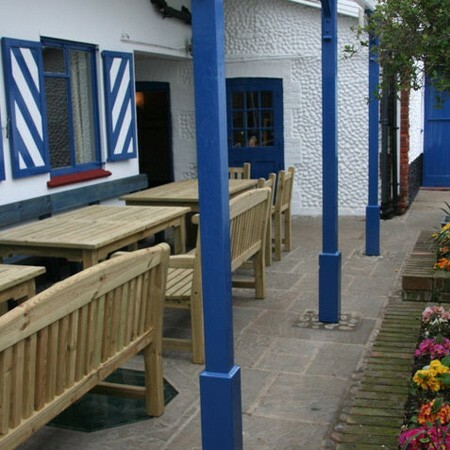 18th century free house traditional pub in the heart of village life in picturesque Brancaster Staithe. 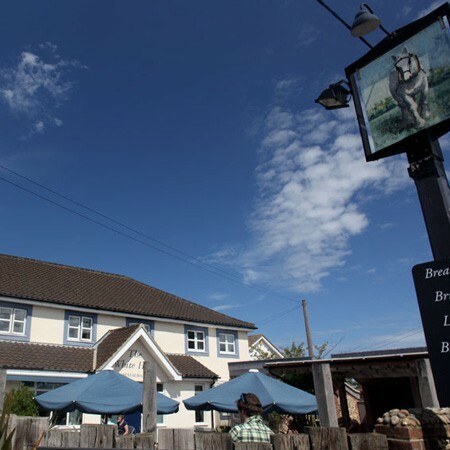 Bar serves East Anglian real ales including their own brews from Brancaster Brewery, and value for money pub food with a local seafood emphasis – mussels, when in season, and shellfish from village fishermen. 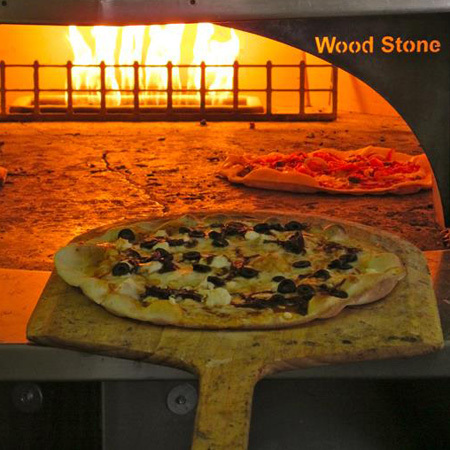 There is a stone baked oven for that authentic tasting pizza, choose your own toppings, eat in or takeaway. 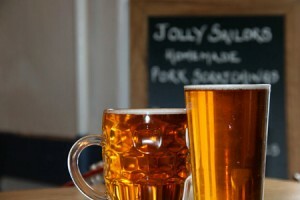 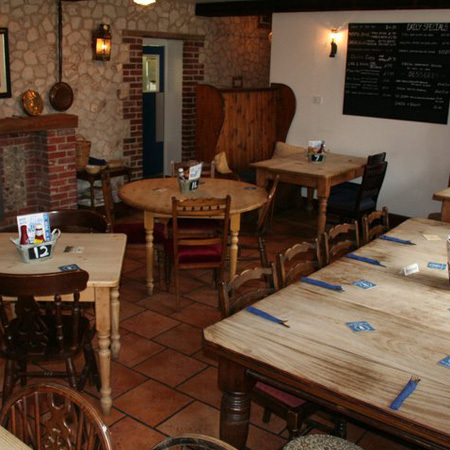 Great family pub with character – enclosed garden, children’s play area, quiz nights and themed evenings. 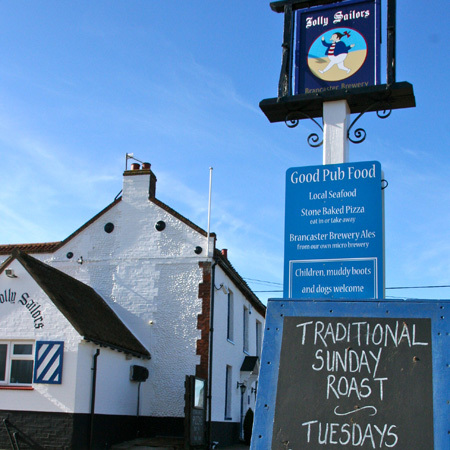 All day menu April – October with daily specials and beach hut in the garden serves delicious ice cream in summer months. 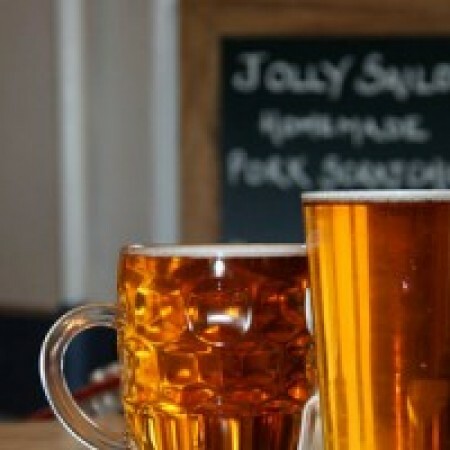 Don’t miss the 5th Norfolk Ale & Music Festival 21 & 22 June 2014. Across the road from the Norfolk Coastal Path with stunning views across tidal marsh and Brancaster Staithe harbour with lots of sailing and boating activity on offer.